Everyone gets their inspiration from somewhere. For me, it’s usually from books (from the library or purchased for my growing collection), other people’s projects (on blog posts or at quilt shows), or just from imagining something I want to make and looking for a similar pattern (usually these days on Pinterest). Check out my local quilt shops and quilt guild. Make sure to buy local when you can and consider joining your local guild. 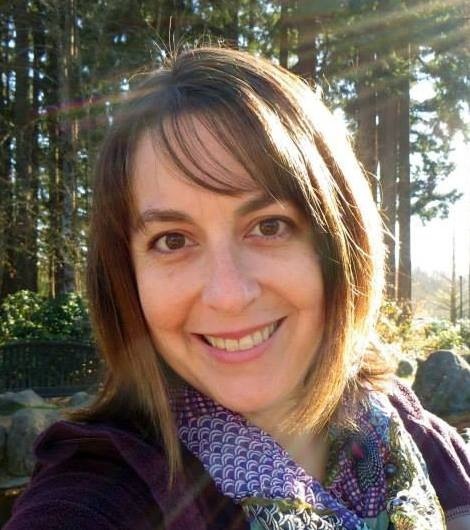 The guild members and shop owners are often very supportive of new quilters and will offer tips on fabrics, colors, patterns, and sewing techniques! Coffee Creek Quilters, Wilsonville, OR http://coffeecreekquilters.org/ This is an organization that teaches quilting to women in prison. I recently started listening to podcasts while driving to/from work or watching a video while doing dishes at night. Here are a few of my favorites that relate to creative business and/or sewing. Recently, I ordered iron on labels for a project for a client. Melody at Mad Mad Graphics produced a really nice looking final product. 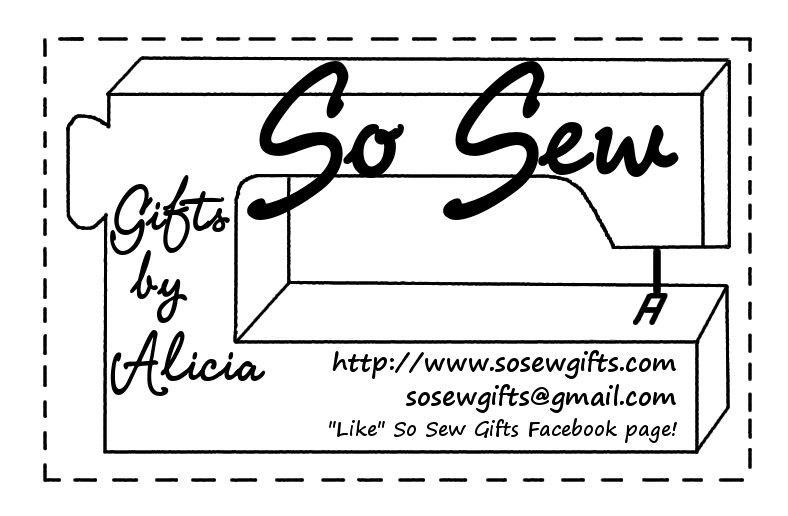 She was friendly and helped to create a new logo for So Sew Gifts that fit best on another label. Check her work out on Etsy!